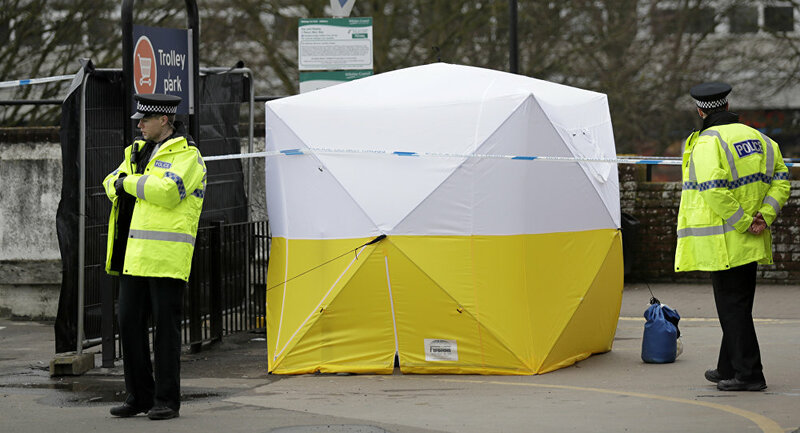 Two people have been hospitalized fighting for their lives after being exposed to an unknown substance in the town of Amesbury, located near both notorious Salisbury and Porton Down chemical laboratory. Several scenes have reportedly been cordoned off as a precaution in Amesbury, UK, after two people have been hospitalized in a critical condition. The man and woman in, both in their 40s, were in a critical condition at Salisbury District Hospital, Wiltshire Police said. The pair were found unconscious at Muggleton Road, Amesbury, on Saturday evening and it was initially believed they were under the effect of contaminated drugs. "However, further testing is now ongoing to establish the substance which led to these patients becoming ill and we are keeping an open mind as to the circumstances surrounding this incident," police said. Public Health England (PHE) claims there is no "significant health risk: to the wider public, however, but this status is being constantly re-assesed. There was an increased police presence in and around Amesbury and Salisbury, the Telegraph reports. Salisbury District Hospital is reportedly "open as usual" and officials advise people not to postpone their routine appointments unless they are contacted to do otherwise. 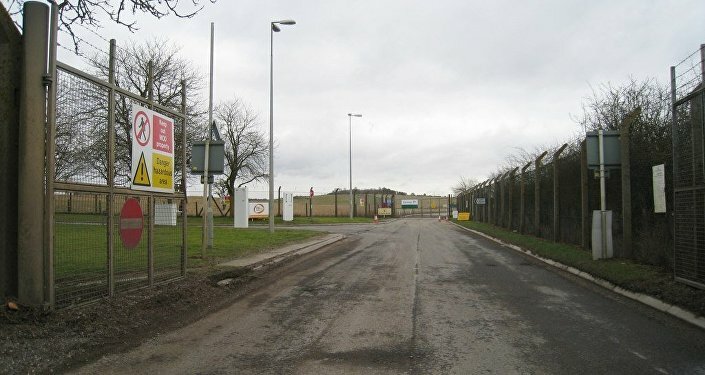 Amesbury is located some 6 kilometers north of the notorious Porton Down chemical weapons research facility, which is slightly closer than the town of Salisbury, where former Russian spy Sergei Skripal and his daughter Yulia were found poisoned two months ago.